Valentines has come and gone, the roses received as tokens of affection have long since died. 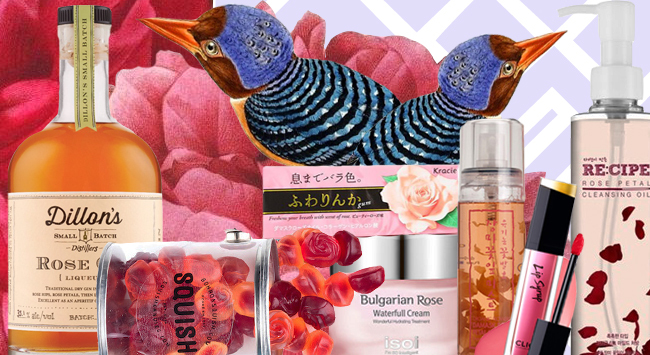 However, my love of rose infused/influenced/enhanced products is immortal. Although not my favourite flower in a bouquet, products containing rose have always been a huge draw for me as a consumer. The fragrance, anti-inflammatory, anti-bacterial, and moisturizing properties make rose something that always catches my eye when I’m looking for intriguing goodies. I’ve also come to find that rose as a flavouring knocks it out of the park when it comes to adding that little extra something to an otherwise run of the mill treat. My rose romance started with the now cult classic Sum37 Miracle Rose Cleansing stick, the cushy luxurious cleansing stick sparked something collectively within us, and given the number of rose products on the market, our rosy affair continues. I’ve gathered up a bouquet of my favourite rose delights for you here today, and you don’t even have to worry about thorns! Attention NYC area beauty lovers! My insanely knowledgable and amazing co-author, Kerry Thompson of Skin & Tonics, and I will be at the Club Clio Flagship store in Union Square this Friday, December 4th from 5:00pm-8:00 pm for a book-signing event you don’t want to miss! 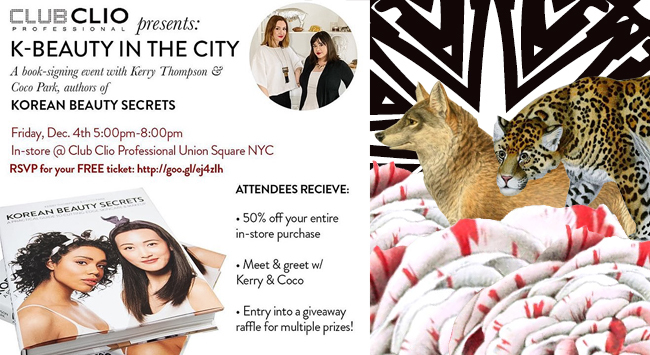 We’ll be talking k-beauty and signing books, of course, but Clio will also be making the ENTIRE STORE 50% off for the duration of the event! The ENTIRE STORE! Screw Cyber Monday, this is where it’s at my friends! 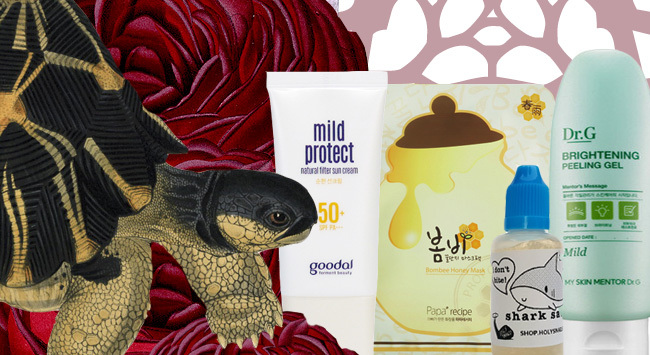 There will also be a raffle for some amazing prizes – there are multiple ways to enter, but bringing your copy of Korean Beauty Secrets (or buying one in store) will get you an extra entry! We are going to have a blast and we would love for you to come out and join us! 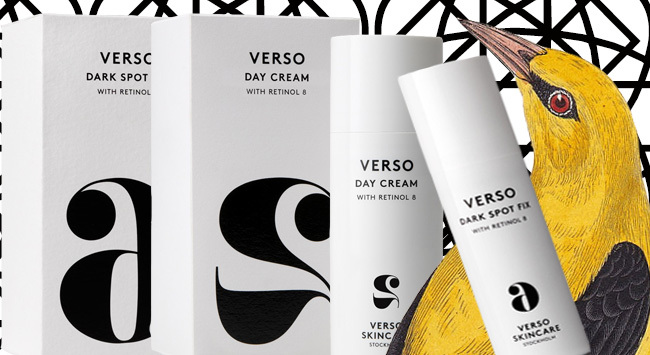 A while back, VERSO skincare reached out to me asking if I’d like to try their Radiance Restored Day Cream and Dark Spot Fix With Retinol 8, the Radiance Restored Duo. I was all over that like the glow on a K-drama’s romantic lead. I had been eyeing VERSO since they first started carrying them at Sephora. The minimalistic packaging and Retinol 8? Like moth to a flame, baby. I decided to test this out on my husband Rich since his skin was going to be the real test for a product like this. His skin type is oily and acne prone (which I’ve written about some here). The skin concerns he wanted to target were dilated pores, and minor discolouration. This had always been a concern of his because as great as his skin has become over the last year, those were the stubborn areas. Were. Past tense. More about that in a minute. There are some creams that feel like an indulgence. They feel like you’re doing something for your skin that’s almost sinful it feels so luxurious. 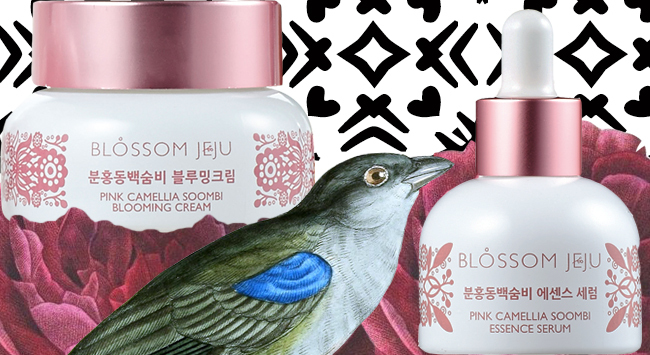 Sulwhasoo is one of those creams, as is It’s Skin Prestige Creme Ginseng D’escargo, I’ve also discovered another cream to join their lofty ranks, Blossom Jeju Pink Camellia Soombi Blooming Cream, a recently curated treasure at Glow Recipe.